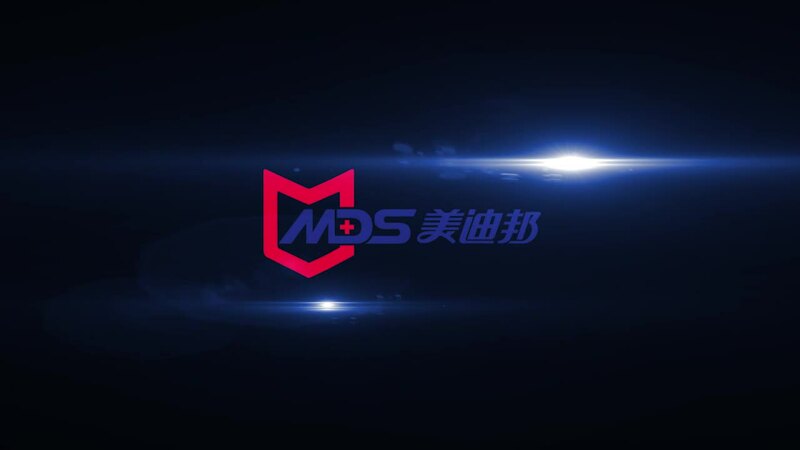 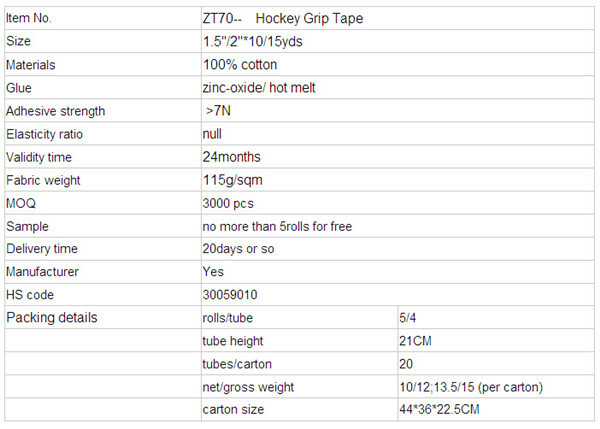 Medsport is one of the toppest 5cm*9.1m Hot melt Rigid sports tape for Strapping Athletic tape Trainers tape in China. 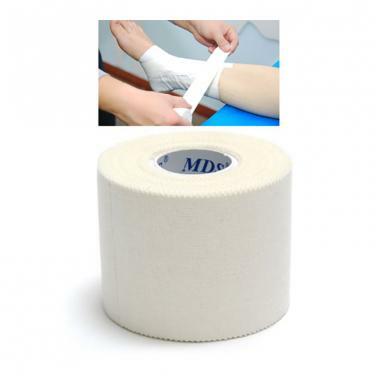 1.Strapping bandages for strains and sprains. 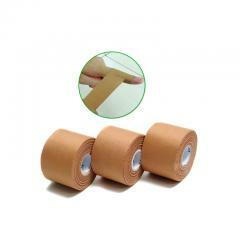 2.Provide firm support to muscle ankles, wrists, hands and other body parts.